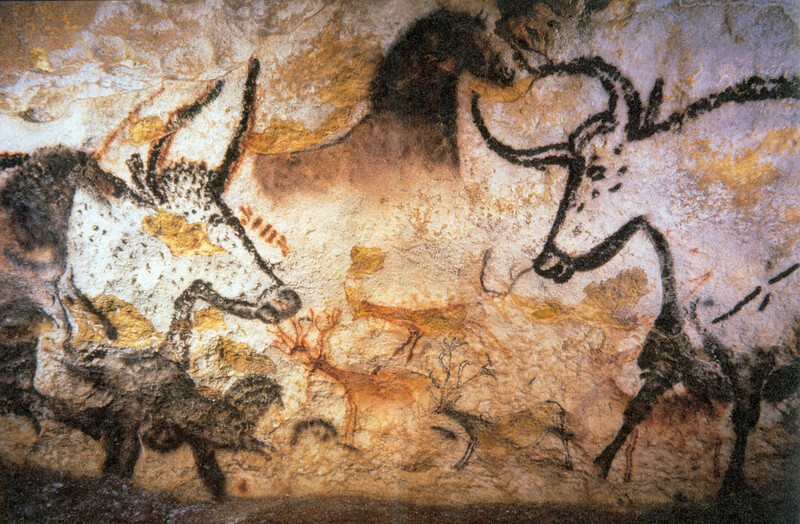 Cave drawings from early civilization allowed for the sharing of stories. At the left of this blog you will notice a header of a cave drawing; a drawing that at some point in the distant past was created for two or more human beings to share a story of some sort or another. While as a human race we have come far since those long ago days, human behavior still remains largely a social experiment. Human beings living in, around and with the stories that they create. Whether then or now, the human experience is a social one, and it is that which ties us together. Marketing today, as always, is nothing more than the telling of a story, just as our predecessors did on the inside of those cave walls. As Marketers, our job is to uniquely connect Consumer — to —> Brand in a way that solves the Want/Need. While it is easy to become overwhelmed at the new digital tool set — buzzing, blogging, tweeting and tagging — this tool set, ideally employed, should create a pallet by which communicating (i.e., storytelling) with customers and prospects is made increasingly personal, relevant and altogether more meaningful. In other words, this tool set allows a brand to share a story about how our consumer’s life, in some way big or small, would be made easier, simpler, better as a result of purchasing our brand. The brands we shill as Marketers represent an opportunity to fulfill a Future promise as told through our Storytelling. As Marketers, we are inherently Future Storytellers. This blog is an experiment. As a Future Storyteller with nearly 20 years of experience and accomplishments across a wide swath of industries, clients, agencies and people, I look forward to using this forum to share my thoughts about the quickly evolving world of marketing and the opportunities to connect with consumers through the power of Storytelling.